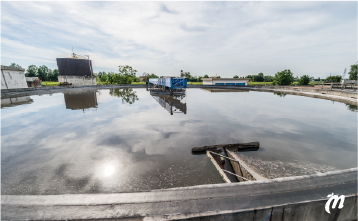 Biomether aims at boosting the biomethane value chain in Emilia-Romagna. 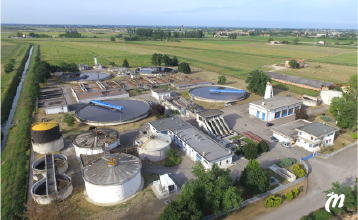 The project, financed by the EU LIFE+ Program and co-financed by the Emilia-Romagna Region, will realize two demonstration plants for biomethane production for direct grid injection. 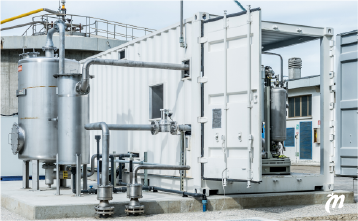 These demonstration plants will act as foot-in-the-door for the development of the biomethane value chain in the region. 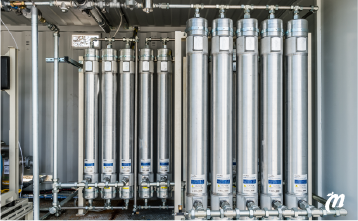 In Emilia-Romagna, the availability of waste biomass is very high (more than 16,000,000 t/year, CRPA, 2011), the natural gas grid is widespread, and an industrial excellence is present in the field of components for natural gas fuelling station. In the region, thus, the potential for the development of a biomethane is high. 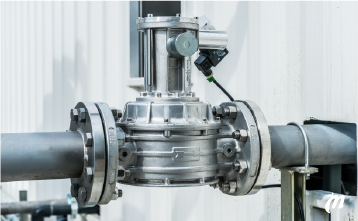 Biomethane is a gas consisting of mostly methane and produced by renewable sources by anaerobic digestion or gasification. 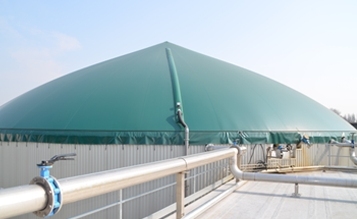 It is obtained from the treatment (or upgrading) of biogas until it reaches the qualities of natural gas.